Our specialist software range is developed in house, by an expert team. 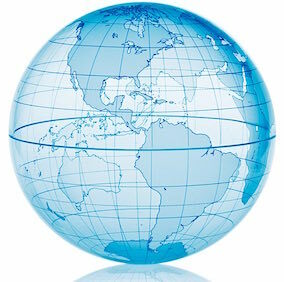 We develop systems for global companies as well as for local government and for Not For Profits. Aes’s database driven web applications and our interfacing capabilities provide leading edge solutions for clients. Customers can have high quality, cost effective solutions that work that work to improve your bottom line. Our expertise in specialist software design helps us develop tailor-made systems, where required. CAMS CRM for sales and marketing.